Companies invest a lot into their products and want a partner who exhibits the highest level of commitment and integrity. Our teams understand the importance of creative excellence and what it means to execute according to our customer’s expectations: we see our relationship as the cornerstone of who we are. 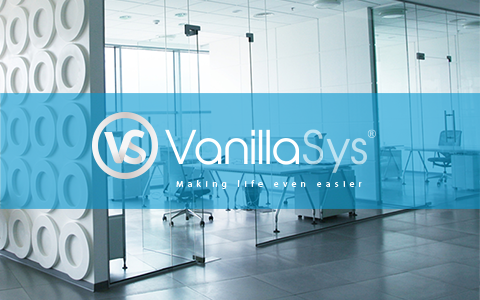 This is why we are confident you will find VanillaSys to be more than just a Service Provider or Vendor. All are backed by a common delivery framework with proven processes and methodologies that will assure your requirements are met, and that the solution is delivered on time, on budget and aligned with your expectations. Highly skilled and educated engineering talent focused on exceeding your project requirements. Our geographic location allows for efficient movement of resources and communications with your IT department. Better IP protection under NAFTA agreement. We offer a very competitive total cost of engagement. Compatible time zones mean real-time business communications during YOUR work day.